It’s easy to tell our kids “I love you” during happy times. But it’s just as important to tell your kids you love them, even when it’s hard to. Here’s why. The downturn of the sides of their mouths. The narrowing of tearful eyes. The slight rise in the shoulders. These were the slight cues I’d see when my kids realized they were in trouble. And it all signaled one thing: They felt defensive. And who wouldn’t? They don’t like getting in trouble or knowing they did something wrong. And they don’t want to disappoint their parents. So they pout, cry, or even get angry. But defensiveness doesn’t help anyone. They’re so wound up that they still don’t follow directions or even listen to what I’m saying. Their mood can even extend for several minutes of pouting, almost stuck in a rut. Just this morning, I told my three-year-old to put his dinosaurs on the floor while we eat breakfast. When I later found the dinosaurs still on the table, I took the toys and put it on the floor myself. Assuming he was in trouble, he made pouting sounds and refused to finish his breakfast. But then I asked myself why he was behaving this way. The reason went beyond the actual misbehavior—the dinosaurs were the least of the problem. I learned it wasn’t even getting in trouble, though that’s not a fun experience either. I finally realized he felt vulnerable—he doesn’t want to feel abandoned, shamed or that he didn’t do anything so terrible it would change how their parents thought of him. That’s right. Tell your kids you love them, even when it’s not always a pleasant situation. Because isn’t it so easy to smother them with love and kisses when they behave and all is happy? But they also need to know we still love them, no matter how they behave. This can be hard. The kids just did something to annoy, disappoint, or anger us. We’re not exactly in the mood to say loving words. But it’s at this moment when our kids need to feel reassured, especially when they feel defensive. They need to know that we don’t love their behavior, but we will always love them. 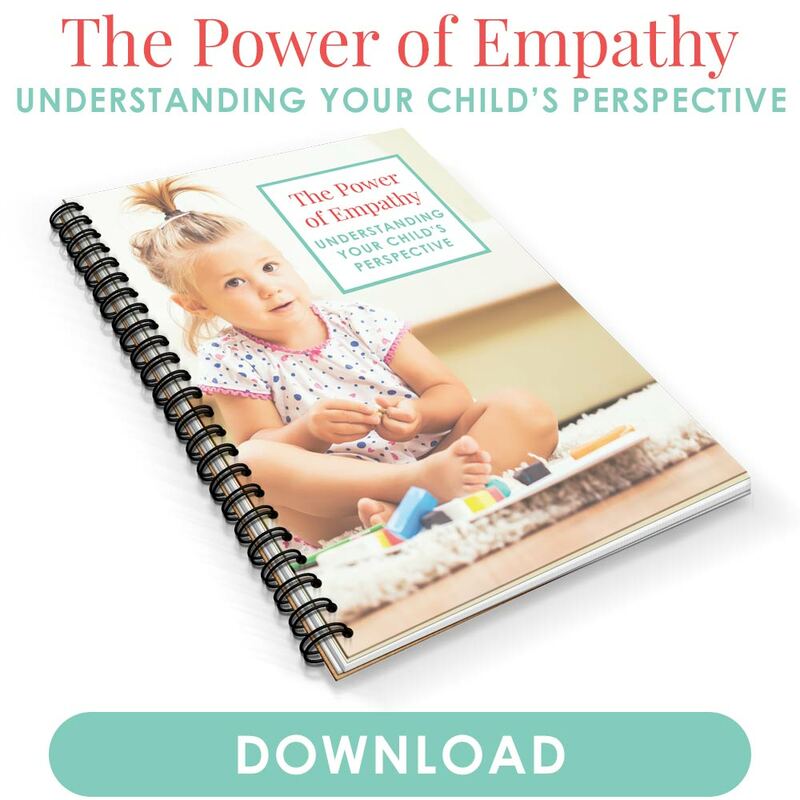 Even if our kids do something they’re not supposed to, we can still show empathy for how they must be feeling. Begin by acknowledging their intentions (“You really like those dinosaurs”). This almost always crumbles the wall they may have erected when they thought they were in trouble. Then describe what they must be feeling. You’re letting them know you “get” where they’re coming from and that you’re on the same side. You’re not out to start a fight, but are connecting with them even before you teach a lesson. 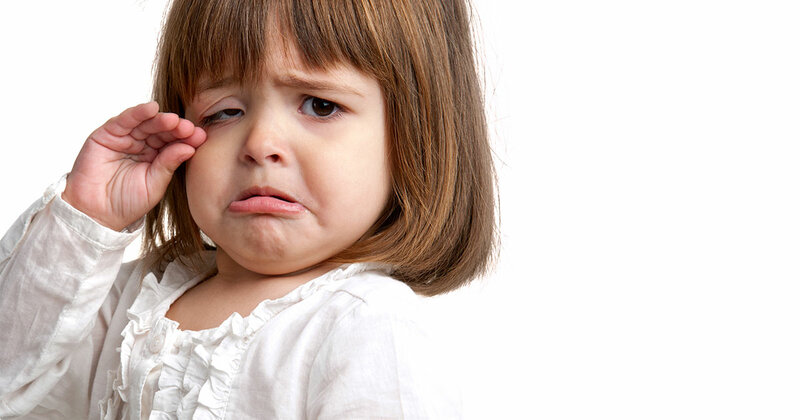 Children are especially attuned to body language, more so than words or instructions. Sometimes we don’t even need to say anything at all. A hug, a touch on the arm, a rub on the back. Those can be enough to signal that it’s all right and we love them. They might feel defensive or are being hard on themselves for what they did. These simple gestures can show our kids we love them. The best ways to get through to our kids is through warmth, not anger or frustration. Yes, there will be moments when we can’t help but yell or get upset. Our faces might even show horror at what they’ve done. But if your child has put up walls or is crestfallen at what she has done, it won’t work to be just as angry or frustrated yourself. Instead, soften your face, let her know it’s okay. This can be all that’s needed to stop her from crying, pouting or whining. And of course, we can tell our kids we love them by saying so outright. Sometimes we need to say it even during hard times. They hear it often enough when they’re happy and behaving, but they also need to know that nothing they do—no matter how off the wall—will make us stop loving them. Yesterday, my three-year-old was so inconsolable because he and his twin had been fighting. His brother had grabbed a toy from his hands, and nothing was calming him down. This calmed him down almost instantly, and I drew him closer into my arms. Once his cries died down to hiccups and sniffles, only then did we talk about his behavior. I let him know he’s not supposed to grab toys. That it hurts people’s feelings, that it can be dangerous, and that he wouldn’t like that to happen to him. What if my child thinks her behavior is normal? you might think. We often hear we shouldn’t give attention to negative behavior. But that’s not what’s happening here. Let’s say your child is so upset at herself because she just spilled a box of cereal on the floor. Not a pretty picture, and a huge mess to clean up, for sure. But right now, your priority is your child. She’s so hard on herself and thinks she’s in such big trouble, so much that she’s inconsolable. Telling her “I love you” doesn’t condone that behavior. She’s not going to think, Mom just told me she loves me. This feels nice. I’m going to dump the cereal tomorrow so she can hug me again. Condoning the behavior means allowing her to toss cereal boxes again and again. Or not giving her the responsibility of cleaning up the mess. Or even ignoring any conversation and failing to follow through with consequences. We should never withhold our love as a form of punishment. 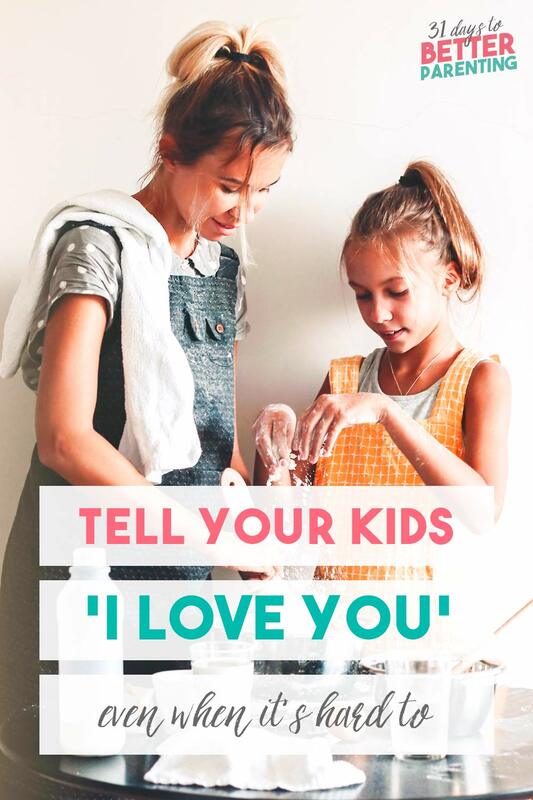 Instead, we can use it to remind our kids that yes, we love them, even with cereal on the floor and dinosaurs on the table. Tell me in the comments: Does your child’s demeanor change if you reassure him of your love first?